On the 15th and 16th of January Slavenka Drakulic is taking part in the events at the Writers Unlimited international festival in The Hague. As it is stated on the official website: On the Festival, the public can bask in the cosmopolitan atmosphere, have conversations with authors about favourite books or films, and find inspiration in readings, debates and discussions. 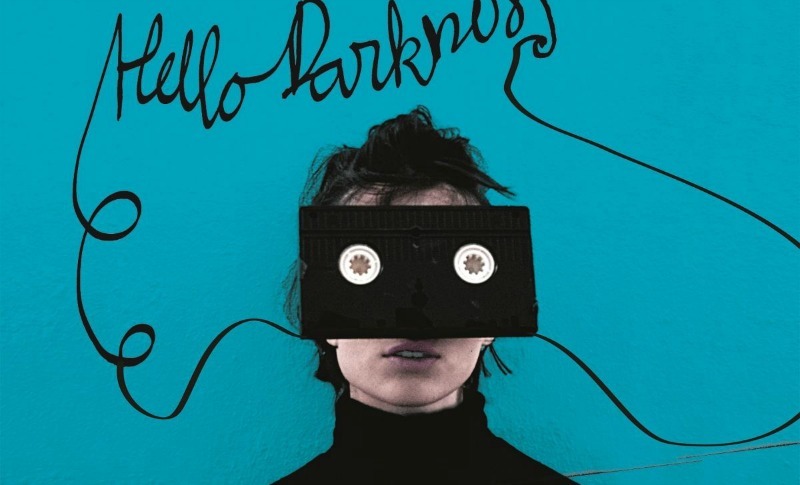 Bearing the slogan “Hello Darkness,” the 21st edition of the festival goes in search of the face of evil: light and dark, serious and silly, big themes or the human dimension. Authors at this year’s festival include: Karl Ove Knausgård (Norway), Adonis (France/Syria), Jung Chang (China), Neel Mukherjee (India), György Dragomán (Romania), Adriaan van Dis (Netherlands), Alaa Al Aswani (Egypt), Andrej Koerkov (Russia), Jennifer Clement (USA), Joanna Bator (Poland), José Eduardo Agualusa (Angola), Michael Krüger (Germany), Petina Gappah (Zimbabwe), Slavenka Drakulić (Croatia), Susan Neiman (USA), P.F. Thomése (Netherlands) and Maud Vanhauwaert (Belgium).